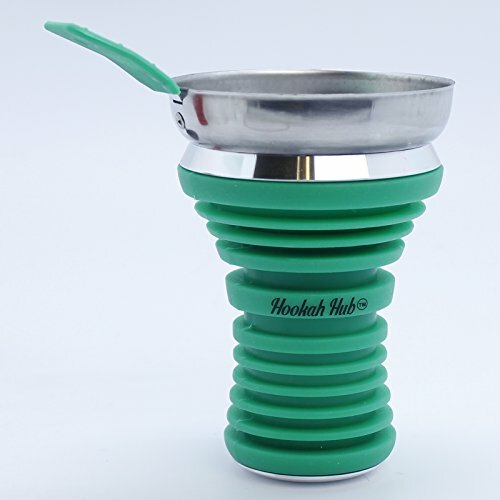 Save 1% on the Green Hookha Hub Silicone Shisha Bowl, Wind Screen, food grade quality.Apple on top hookah head / Metal Coal Screen … by Generic at Serious Jones. Hurry! Limited time offer. Offer valid only while supplies last.